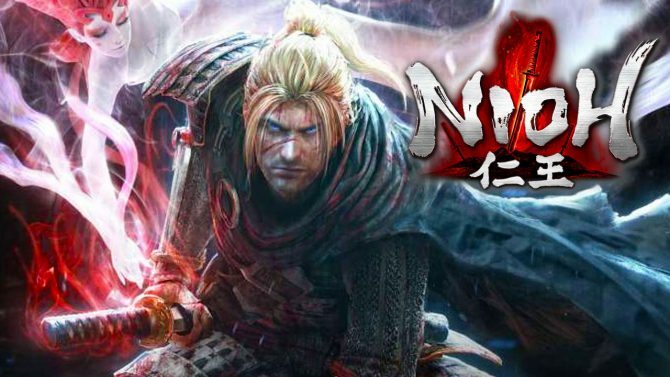 Team Ninja's action-JRPG NiOh for PS4 and PC passed a new sales milestone, having sold over two million copies all over the world. 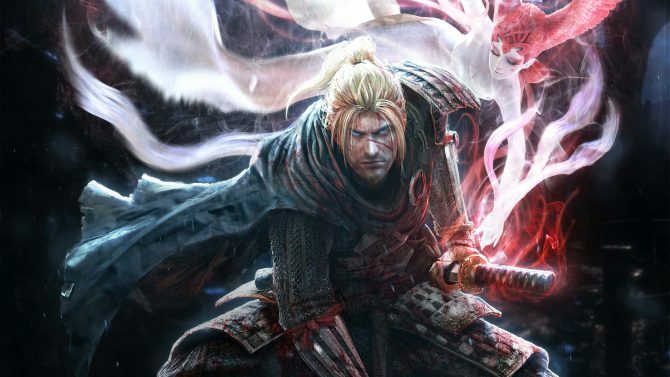 An upcoming update for Nioh: Complete Edition on PC will add mouse and keyboard support after launching earlier this month without it. 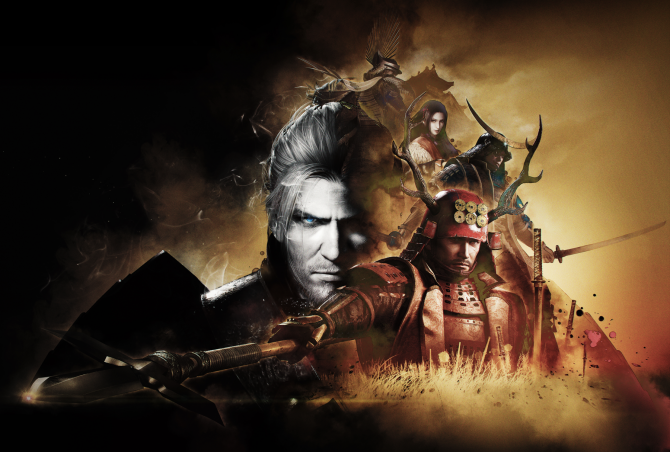 NiOh: Complete Edition gets its first trailer showing gameplay and accolades from the Steam version of the game. 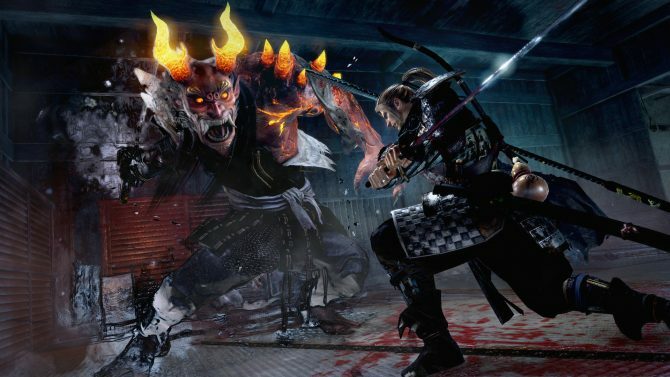 Nioh's last DLC, titled Bloodshed's End, is set to be released on September 26th, 2017, and will be available for $9.99. 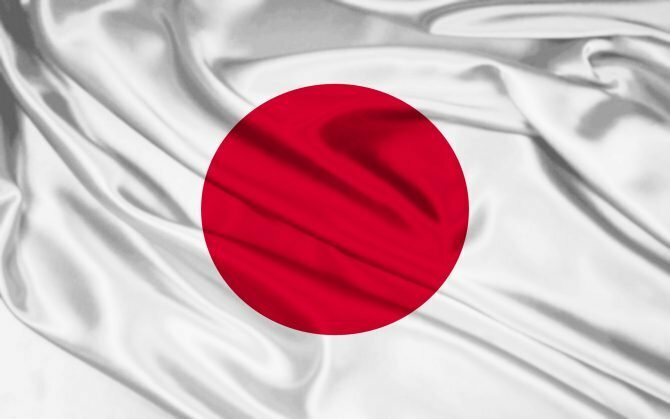 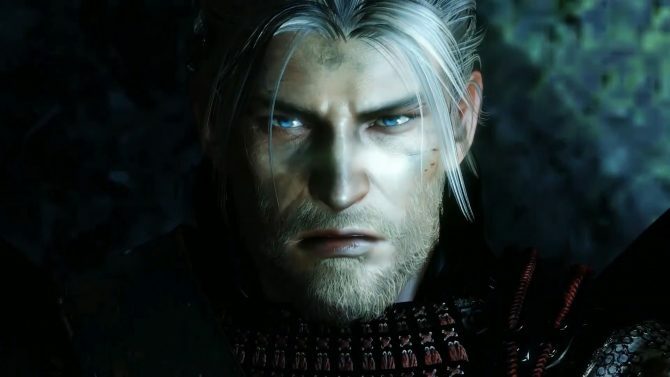 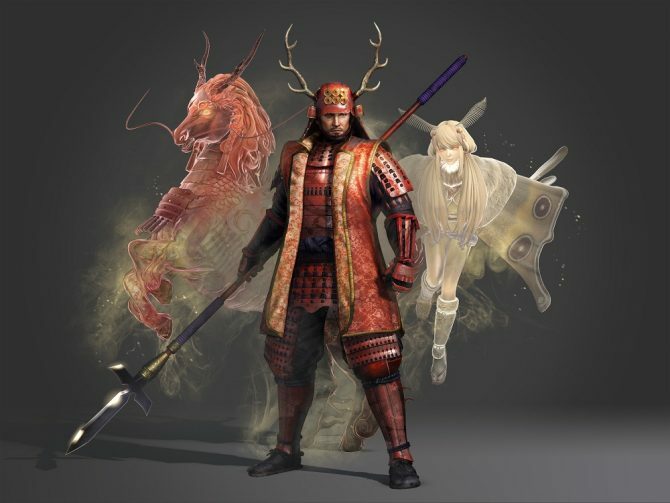 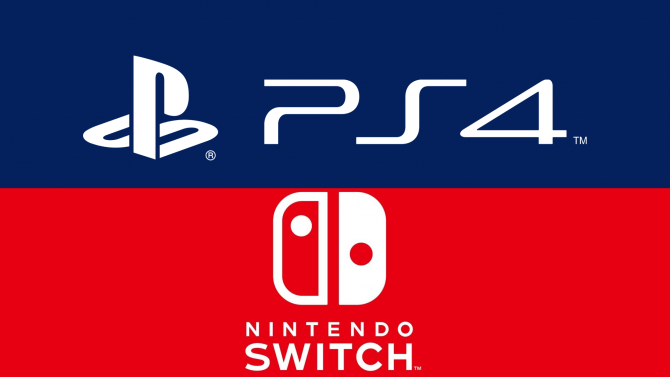 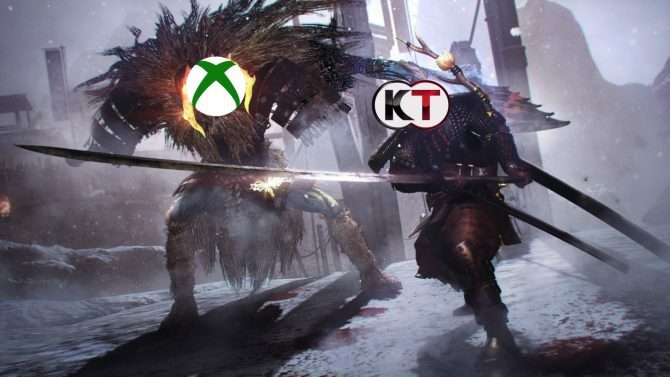 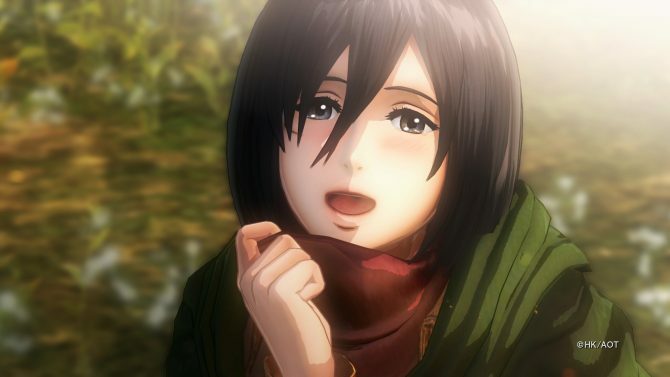 The third and last story DLC for NiOh had been announced, with the title "Genwa Enbu," alongside a lot of gameplay of the second DLC "Defiant Honor"
Koei Tecmo sees the console market revitalized by the sales of Nintendo Switch and PS4, while NiOh keeps performing well. 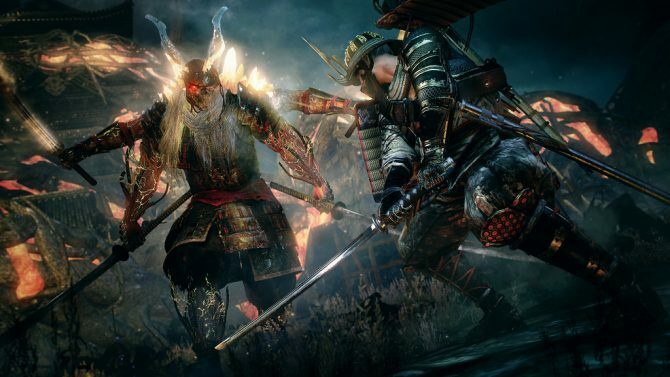 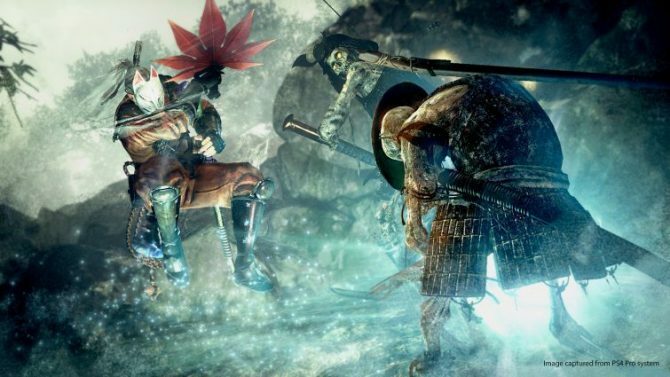 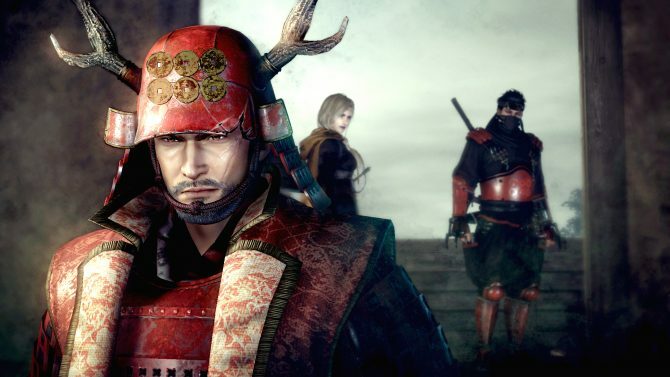 NiOh keeps looking great in a large batch of new screenshots of its new DLC "Defiant Honor." The latest issue of Famitsu included new screenshots showcasing NiOH's new DLC, Defiant Honor, including new character Sasuke Sarutobi and more. 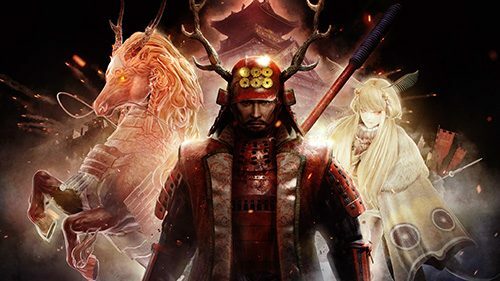 Koei Tecmo released the first batch of screenshots and artwork of NiOh's second story DLC Defiant Honor. 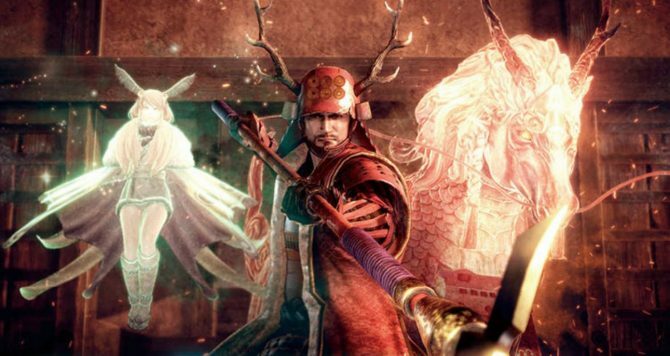 PS4 exclusive Nioh from developer Team Ninja is getting another round of DLC this month with Defiant Honor.